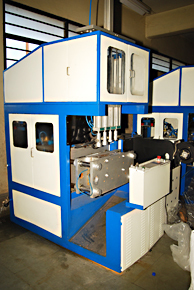 4 Cavities Blowing Machines - Shree Pet - by Pathik Overseas Pvt. 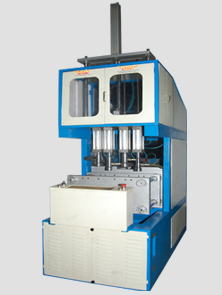 Ltd.
Shree Pet - by Pathik Overseas Pvt. 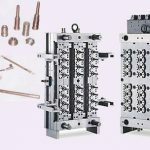 Ltd. A leading manufacturer high-quality PET preforms, bottles,containers Blowing Machine (Plastic processing machine), Injection Moulds and Blow Moulds from last 18 years. 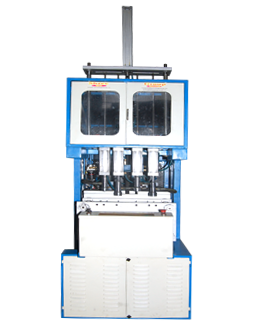 Pet Blow Moulding Machines manufactured by ShreePet are used to manufacture beverage bottles, Mineral or Packaged Drinking Water bottles, juice bottles, milk bottles, edible oil bottles, cosmetics bottles, pesticide bottles and medicine bottles. diameter of 19 mm to 46 mm. 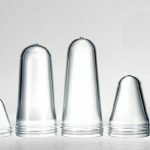 The bottle / jar capacity can range from 50 ml up until 1200ml. Updated on 2019-03-04T09:45:01+00:00, by admin. E-7 Riico Industrial Area Parbatpura, Makhupura Extn. 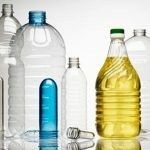 and converted more than 2,00,000 MT of plastics in bottles, containers and PET preforms and still counting. 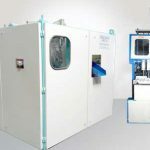 We offer innovative, market-specific, cost-effective and reliable PET packaging solutions for the pharmaceutical, edible-oil, food & beverage and automotive lubricants markets. 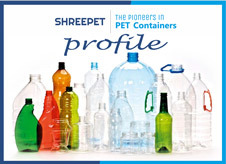 Shreepet has a vision of delivering packaging solutions to the industry with passion and excellence.